Do you remember what was the number one advantage of Windows 10? Right! It boots faster than all previous OS versions. But maybe you don’t know the reason why it does it faster. 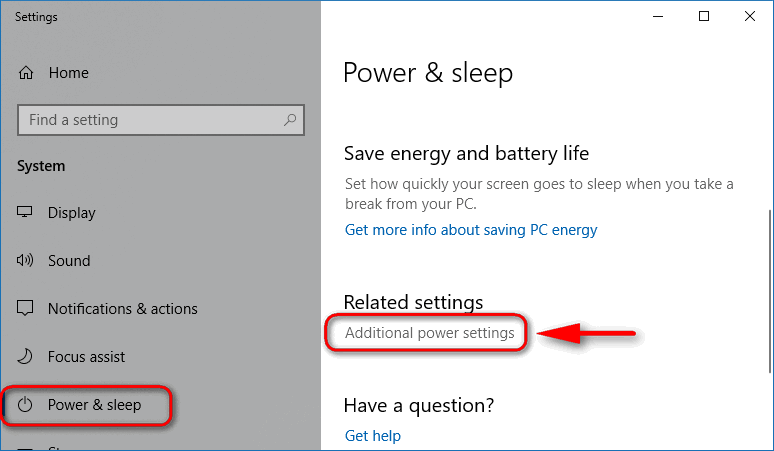 The answer is simple: because Windows 10 deceives you and just uses hibernation instead of shutting down. 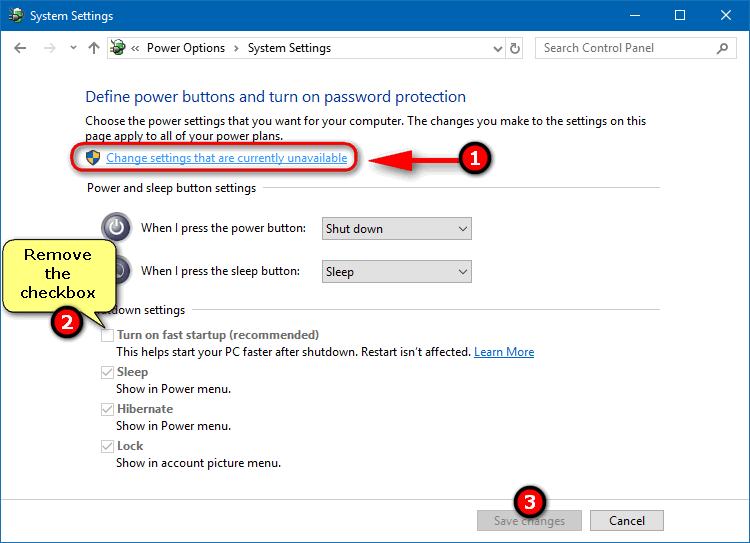 It just saves the RAM data to your SSD (HDD) and when you power on your PC next time it just restores its state. So the OS is shutting down completely only when you click “restart“. 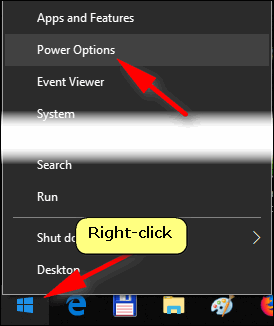 Remove the flag Turn on fast startup (recommended). 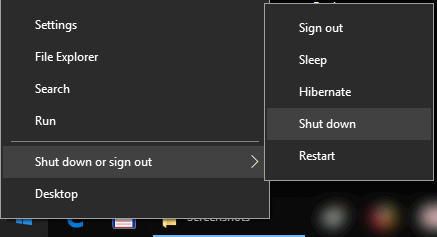 Now your Windows 10 will really shutdown when you click the corresponding item. Now you will first see the BIOS/UEFI screen and only after that you will see the Windows 10 logo each time you power on your PC. And it will take your computer more time to boot the welcome screen (or user account) :). What do you thing and which option do you choose? Write in the comments below!